We recently made a submission in response to the Government’s Planning White Paper. 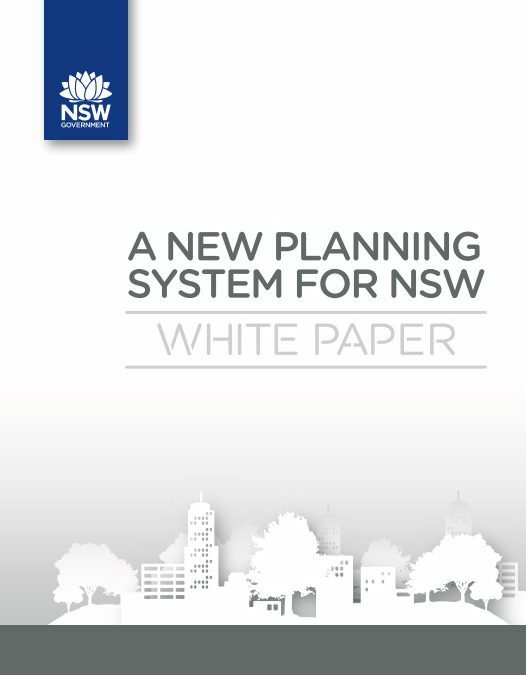 This can be downloaded from here: Submission on Planning White Paper. The Greens believe that good planning protects what is precious, encourages what is good and works on a precautionary principle when it is unsure of the impact. Sadly such a vision is not what is proposed by the White Paper. By moving ahead with these planning reforms the government has fundamentally broken its promise in the March 2011 election to return planning powers to the community. If the proposals in the White paper become law they will deliver a planning system that is even more pro-developer and with less community engagement or environmental protections than Labor’s broken and discredited scheme. Against the recommendations of the government’s own Planning Review, Environmentally Sustainable Development (ESD) is being removed as one of the guiding principles of the Planning Act. There is also no mention in the White Paper of the need to address the challenges of climate change, such as sea-level rise and extreme weather. The government promised in the Green Paper to enshrine community consultation at the heart of planning, the realities of the White Paper are quite different. There are no legislative guarantees for community participation and no planning body (state or local) will be required to comply with their own Public Participation Charters. The Greens NSW continue to work for walkable, liveable neighbourhoods for the future, not developers. This must include addressing the challenges of climate change with renewable energy investment, environmentally sustainable development and minimising the greenhouse gas emissions of new development.